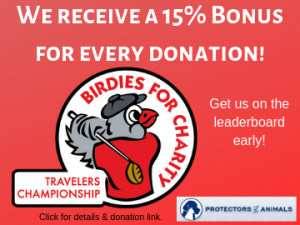 Protectors of Animals, Inc. is excited to announce our fundraising partnership with the 2019 Travelers Championship Birdies for Charity program! The Birdies for Charity program provides 501(c)(3) organizations in Connecticut the opportunity to raise funds by collecting donations. Join us in this exciting fundraising initiative! With your help we will also be eligible for additional Birdies for Charity funds through the Bonus Bucks program. Each organization that raises money through Birdies for Charity will receive a 15% bonus on top of all donations. So make your donation go even further by donating through Birdies for Charity. The maximum bonus is $11,250 (which would equal 15% of $75,000 in donations collected). Making a donation is simple and easy. Just use this special link (or click on the Birdies for Charity graphic below) and then click on the orange DONATE button! There are many ways to donate to Protectors of Animals. Donations help cover medical costs, training, equipment, food, and much much more. To make a general donation, please click Donate below. Whether doing estate planning, considering year-end giving, or honoring or remembering a beloved pet or person, you create legacies of tomorrow today. Over the years, Protectors of Animals has been the beneficiary of generous bequests and planned gifts. These contributions are made by supporters who have made a commitment to our mission in life, and who also may want to continue that legacy of caring. The simple fact is that bequests form the financial basis and security of many charitable organizations. These gifts make a huge impact on our organization. By providing a charitable gift in your estate, you help ensure that our essential programs for the dogs, cats and community members are continued. Giving a bequest through your will is the easiest and most direct way to leave a legacy. You may name Protectors of Animals, Inc. as a beneficiary in your will, stating a specific dollar amount or a percentage of your estate. If you don't have a will and want to make plans for your estate, your attorney or financial advisor can help you. No one likes to think of such things, but leaving instructions will ensure your wishes to continue to help homeless animals are carried out. An outright gift of cash or securities is the simplest way of making a gift to Protectors of Animals. With this type of direct gift, the IRS will allow you to take a charitable deduction equal to the gift's fair market value on the date you made the gift. Does your employer have a workplace giving program? If so, remember to include Protectors of Animals in your mix of charitable giving. 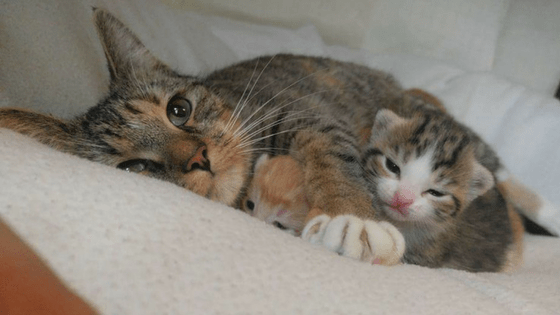 If you have life insurance that you no longer need to protect your family, you may gift the policy to Protectors of Animals. Withdrawals from these accounts are often fully taxable. Estate and income taxes can further reduce the post-lifetime balance. 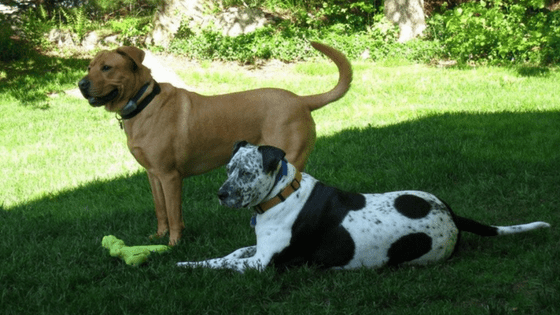 You may avoid some of these taxes by naming Protectors of Animals as the primary or contingent beneficiary on all or a portion of your accounts. You may wish to consider establishing a charitable trust with your assets providing a steady income stream for your, with the trust assets transferring to Protectors of Animals at the time of your death or at an earlier time you specify. These trusts can provide income tax deductions. Please remember that it is important to seek legal and tax advice for any planned giving decisions. The material presented here is for informational purposes only and not intended as legal advice. Tax rules are complex and can change. You should review your plans for charitable giving with your attorney and tax advisor to understand fully income and tax implications. Amazon Wish List - Shop in the luxury of your own home and support POA pets that need loving homes at the same time. Visit our Amazon Wish List and have the items shipped to the shelter. Click here for a printable copy of current items needed at the cat and dog shelters. People often want to do something special in recognition of a significant event. It might be a happy occasion, like a birthday or anniversary tribute. Or, it may be in times of sadness, such as the death of a family member, friend or beloved animal. Vehicle - Protectors of Animals will gratefully accept a donation of an old vehicle as well. Please click here for more information. Amazon Smile - Amazon Smile makes it easy to support your favorite charity while shopping online through Amazon. Click HERE to learn about Amazon Smile program. Click HERE (and bookmark the link) to start supporting us right now! Will you be our Valentine? Shop at smile.amazon.com/ch/06-0959891 and AmazonSmile donates to Protectors of Animals Inc. Giving Assistant - Use Giving Assistant to donate to us while you shop! It’s easy: Giving Assistant helps you donate a percentage of your cash back earnings to us with every purchase you make at 1800+ popular online retailers. You’ll also find useful Kmart Coupons, as well as big savings at places like eBay, Macy's and Home Depot! WoofTrax - Just download the free app (iOS & Android) and record your walks when you walk your dog(s). WoofTrax donates for each mile you walk your dog(s). Its a win (for you) - win (for your pet) - win (for us)!! Click here to get the app! Advertise for POA - Click here to download a file of our 8 1/2 X 11 inch posters with tear tabs. Post them at work, church and other public bulletin boards. 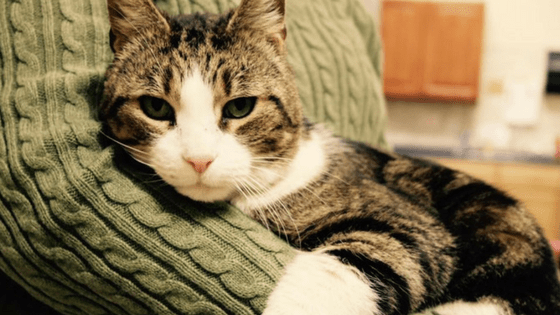 With your help, we will find more loving homes for our many homeless cats and dogs. Chewy.com - Place your first pet food order on our special Chewy.com page and POA with receive a $20 donation!